As I call Francine Lewis to speak to her, she answers with her familiar bubbly personality and instantly mimics my Geordie accent to a tee. Her new beauty line, First Impressions, couldn’t be any more of an homage to the businesswoman and entertainers’ talents. With a YouTube hit rate of over 3m viewers and voted the number one impressionist to appear on the international ‘Got Talent’ franchise, after settling down to start the interview, it’s clear that the last few years have been an incredibly busy time for Francine. She said: “My life’s been an absolute whirlwind, I’ve been travelling the country and have been absolutely booked out for corporate gigs and TV appearances for the last two years, I literally haven’t stopped. However, this hasn’t stopped her pursuing even further success, as she now has her sights on another industry. The beauty industry. She continued: “I’m an impressionist, I’m always going to be and of course there are a number of things I would still love to do in that field, being a judge on something like Britain’s got Talent is one of them. But early last year I knew it was time to start looking at some of my other passions. “For me beauty has always been the number one, I’ve always loved make-up and spent an absolute fortune on it. After the show people would ask me to endorse their products and I would always think about creating my own. technique, where you use a highlighter to emphasise the way the light hits your cheek in order to create a glow. With that in mind in October 2017, Francine launched her new business venture, First Impressions. She said: “A beauty company asked me to be the face of their new line and instead I asked them where they manufactured their products. “They were manufacturing in a factory in Stoke-on-Trent and that’s where it all began. It was a very long process, I wanted to get it perfect, especially the highlighter. I knew this would take some time so I started off producing nail varnishes and glitter eyeliners, all with different pops of colour. I always find a bit of a glitter eyeliner on the bottom lash line opens up the eye! “From there it was back and forth with the factory, who were doing an amazing job, but I had a product in my mind and I wanted to get it perfect. “There are so many different elements that come with each product too, once you get it right you then have to think about packaging, marketing, trade shows, the list goes on! “Last year was about getting everything started, the products, the website and then beginning the marketing process. This year we are pushing everything, and we already have a number of trade shows in the diary. Francine’s products have had brilliant feedback too, one look at the First Impressions Instagram page and you will see scores of bloggers, TV presenters and influencers already raving about them. The passion in her voice is clear as Francine talks about the next stages of her business. As our call comes to an end, I take another look over the First Impressions website and its clear to see just how much work and how much love has gone into each of the products. 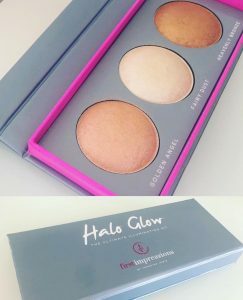 The Halo Glow Ultimate Illuminating kit which achieves the ‘strobing’ glow effect is the jewel in the crown of Francine’s work and took her over 10 months to put together. We’re confident here at SHARP that there’s a lot more to come from Francine Lewis and that soon the international beauty brands will be rushing to keep up with her. 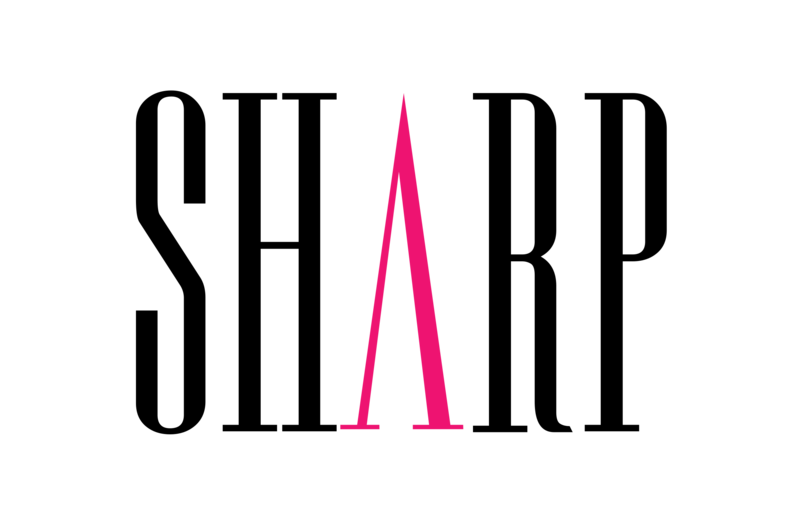 To purchase any products, visit the First Impressions Cosmetics website.